Dr. Anastasios Delopoulos was born in Athens, Greece, in 1964. He graduated from the Department of Electrical Engineering of the National Technical University of Athens (NTUA) in 1987, received the M.Sc. from the University of Virginia in 1990 and the Ph.D. degree from NTUA in 1993. From 1995 till 2001 he was a senior researcher in the Institute of Communication and Computer Systems of NTUA. Since 2001 he is with the Electrical and Computer Engineering Department of the Aristotle University of Thessaloniki where he serves as an associate professor. His research interests lie in the areas of machine learning, signal and multimedia processing and computer vision. On the applied domain he works in the areas of multimedia retrieval, biomedical engineering and behavioural informatics. He is the (co)author of more than 80 journal and conference scientific papers. He has participated in 21 European and National R&D projects related to application of his research to entertainment, culture, education and health sectors. 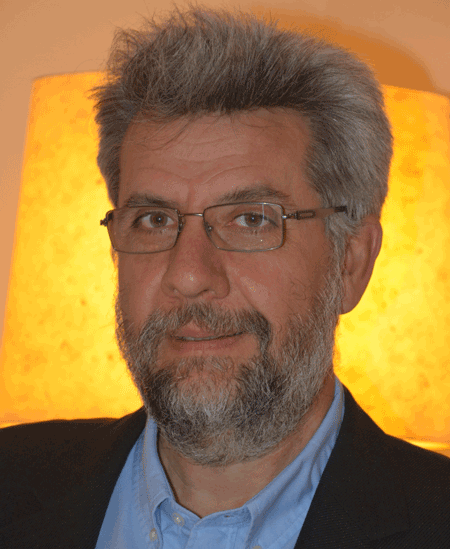 Dr. Delopoulos is a member of the Technical Chamber of Greece and the IEEE.